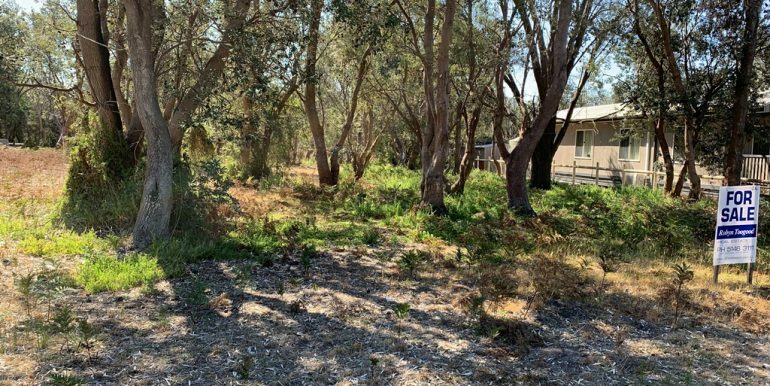 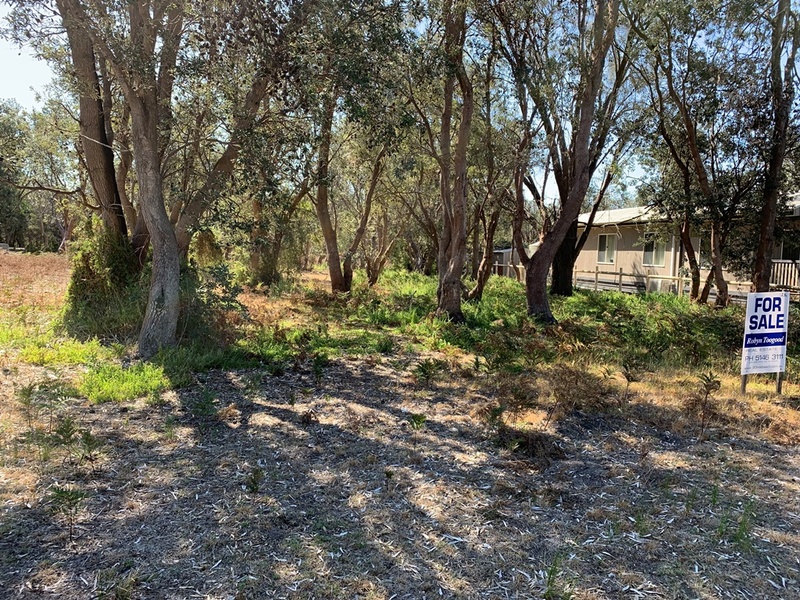 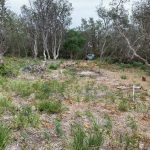 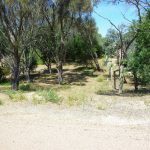 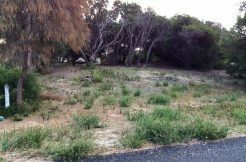 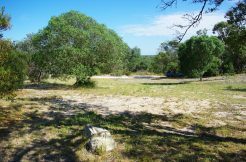 Backing on to golf course reserve, lightly treed, partly fenced, this flat block would make an ideal site for your home whether it be for holidays or permanent living. 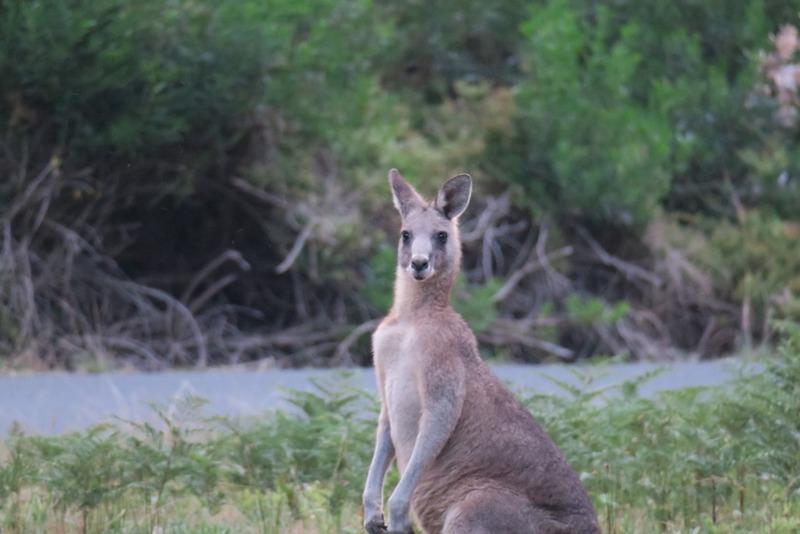 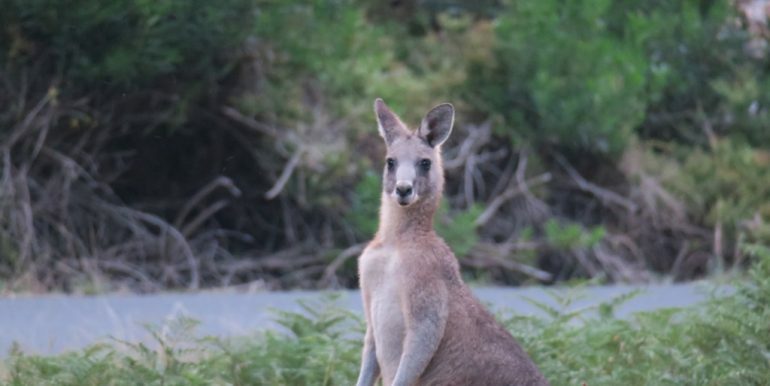 Imagine sitting back in total relaxation looking over to the reserve and seeing the kangaroos, wombats and the occasional emu meandering by. 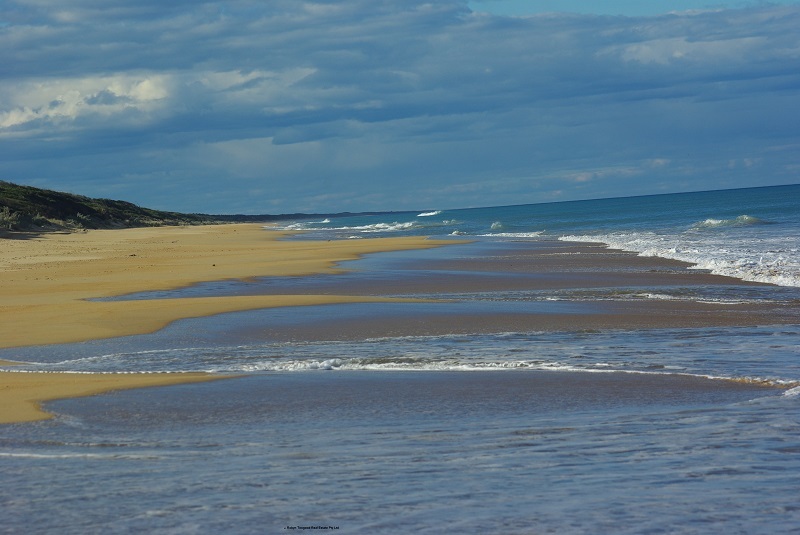 Quality houses nearby and the beach is just a short stroll away. 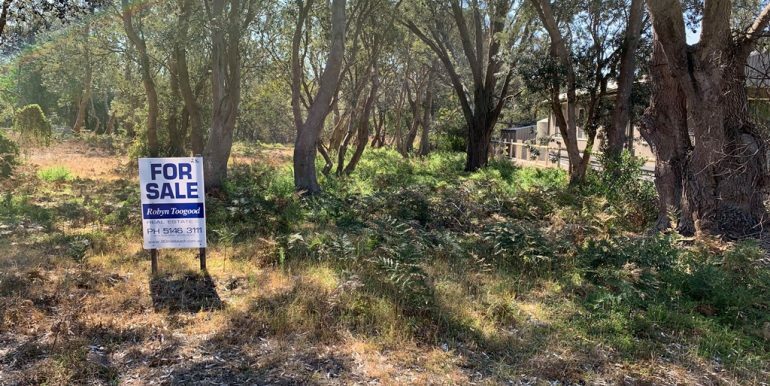 Call today to arrange an inspection, I’m sure you wont be disappointed.